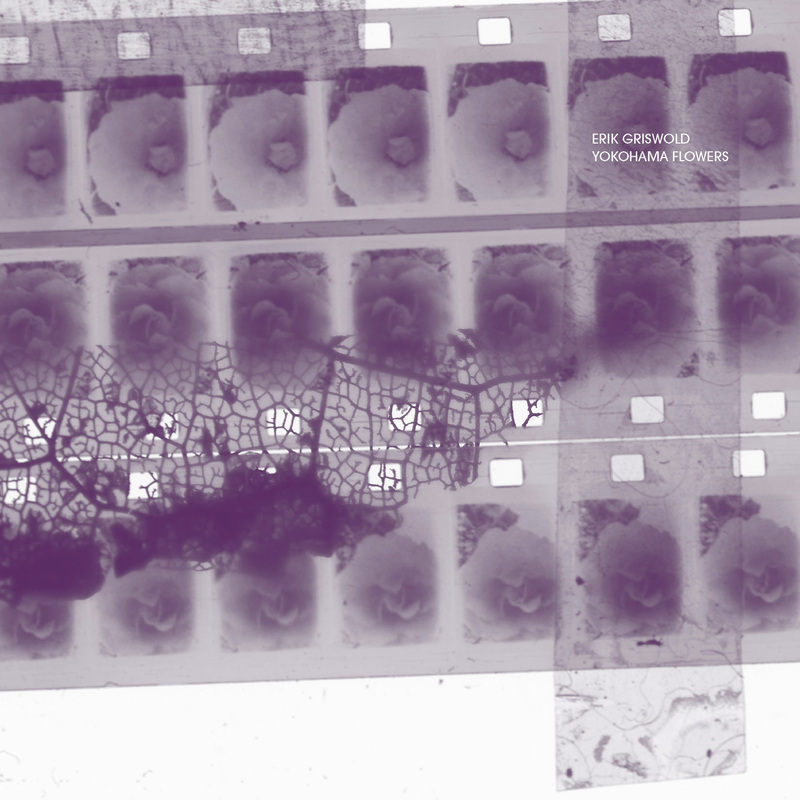 Room40 stalwart Erik Griswold returns with his latest collection of works for prepared piano. For over two decades, Griswold has been crafting a particular and utterly personal language around his instrument of choice. His preparations, which are in a state of perpetual refinement, are like a kind of lens; it is through them that a certain audio reading of his instrument is made possible. It’s understandable then that Griswold would be inspired by the work of Australian experimental film maker Louise Curham. Like Griswold, she too reveals a very personal reading of her surroundings through a range of preparations and expanded techniques. Discovering her work through a series of collaborations hosted by Room40, Other Film and other groups, the pair slowly developed a strong approach to joint performance. In many ways, these recorded works reflect upon those performances. Similar to her filmic works, which maintain an unfamiliar, yet tangible beauty; Griswold’s compositions remind us that the piano is never truly knowable, or known. Each composition collected here reveals another detail or way of knowing the piano. The preparations release something in excess of the instrument itself. It’s in these extensions, these ruptures of familiarity, that the language of the piano is born and reborn. It is a state of perpetual discovery and resolution, framed in composition.